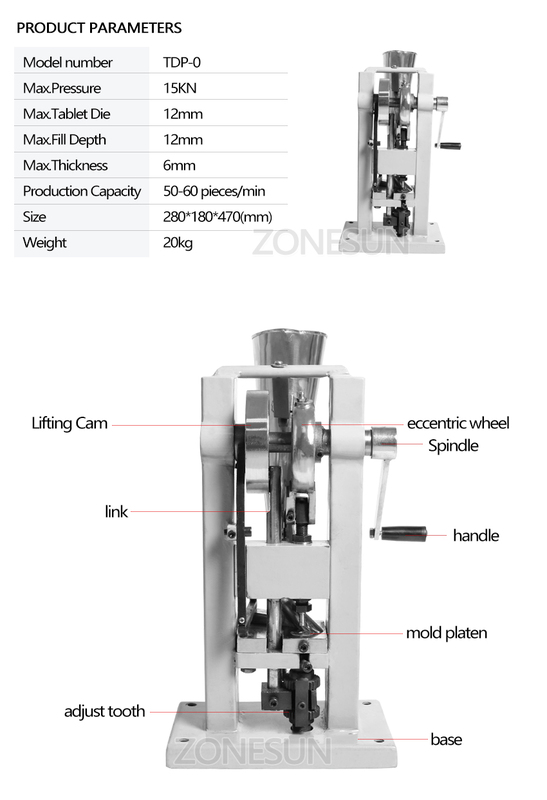 The TDP 0 Tablet Press is an advanced, manually operated candy table press that is able to press round tablets up to 12mm in diameter and 6mm thick without the need for electrical power. Thanks to its compact dimensions, light weight and manual operation the TDP 0 is popular in applications that require portability and simplicity of use, including field applications and on work carried out on location. 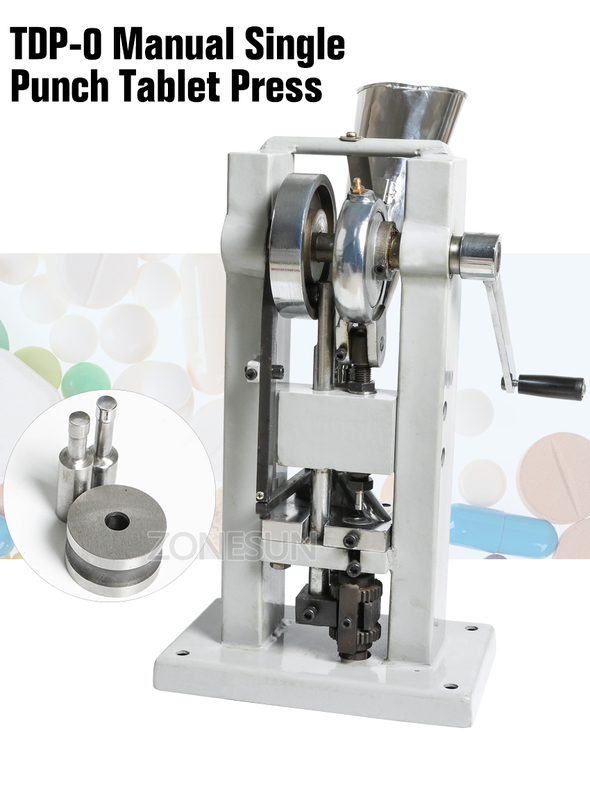 With interchangeable dies and a useful 15 Kn of pressure, the TDP 0 makes it easy to produce high quality tablets for use in universities, hospitals, laboratories and research institutes in the pharmaceutical, food and chemical industries. 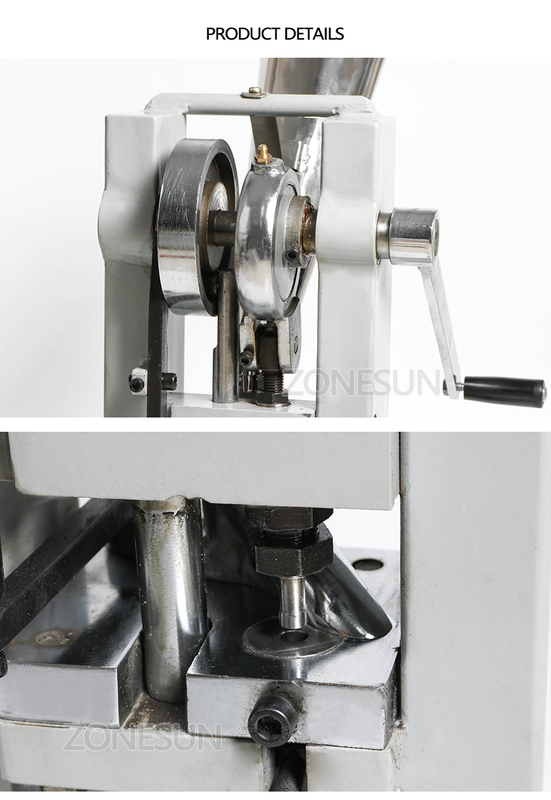 It is also ideal for any user who needs to make a small number of milk tablets, or to create tablets on an ad hoc basis. 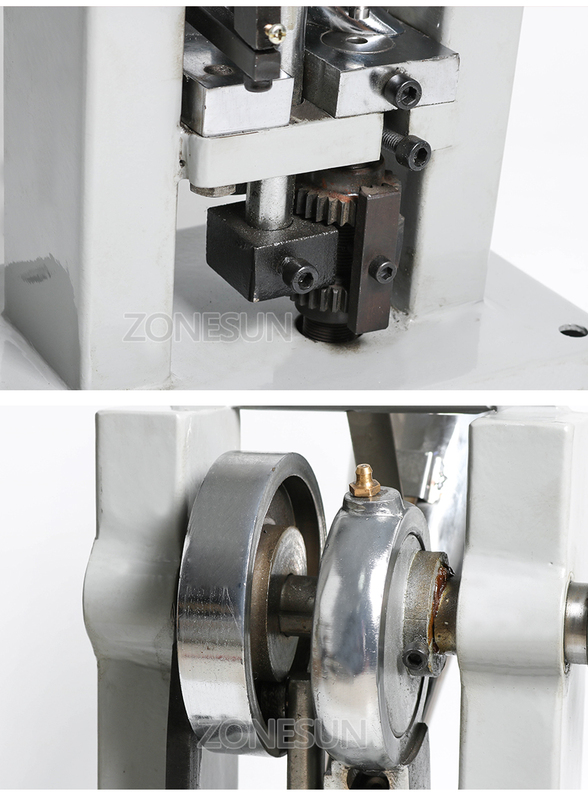 If you want to adjust the tablet thickness or hardness , both are easy to achieve with just a couple of movements. The blank tablet die as gift . we also can send the round tablet die with sign in store as gift .contact with us . Warranty: One year, except for wearing parts.